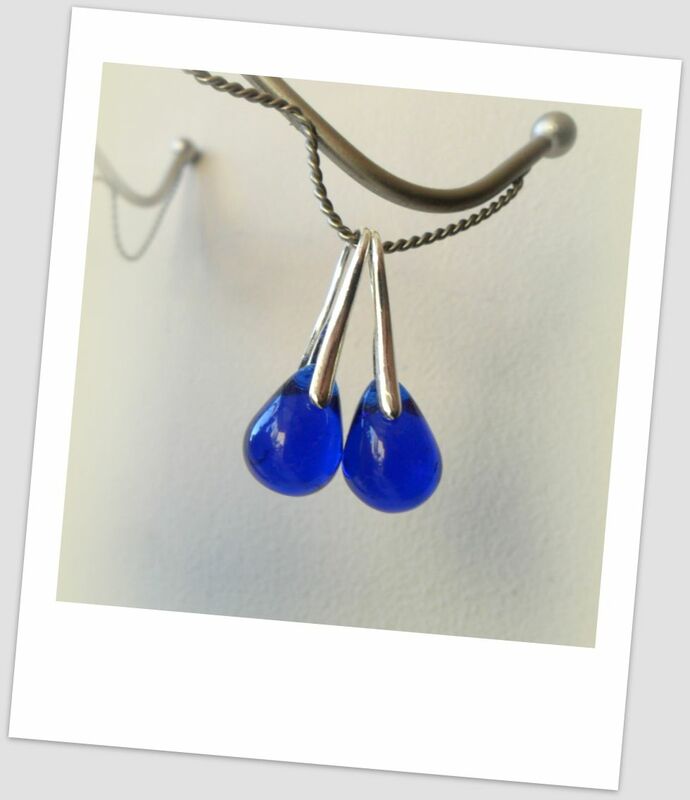 Smooth and beautifully clear, deep blue Czech Crystal tear drops. Each bead measures approx. 14mm x 10mm. 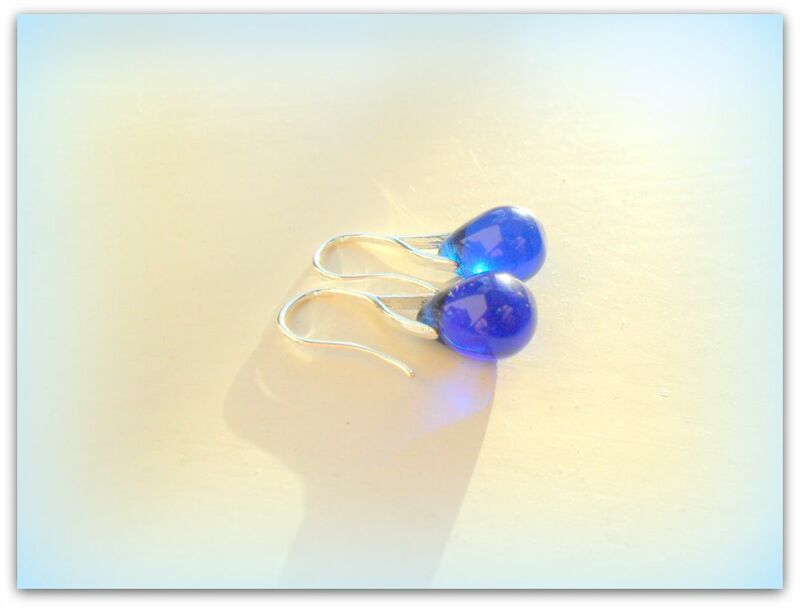 These earrings dangle effortlessly almost like glossy drops of ink . They have a perfectly smooth finish which reflects the light and attracts attention. 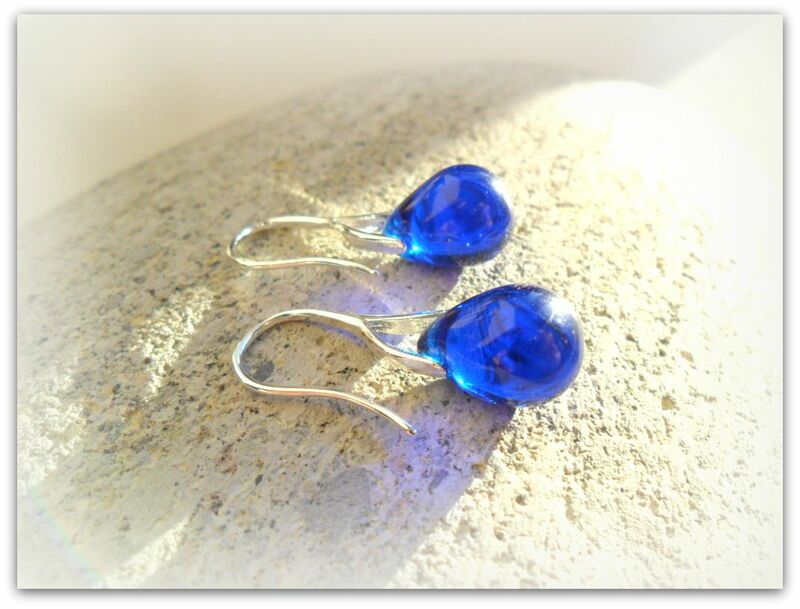 Elegant silver plate earring findings. Other colours are available in the shop. Each precious purchase is carefully placed in a pretty organza bag, encased in padding and wrapped in tissue paper - ready to send as a gift.